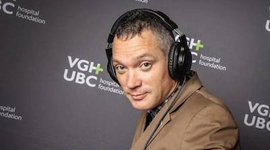 Vancouver DJ BFAD | DJ BFAD your Wedding DJ, Corporate Event DJ & Christmas Party DJ. Spinning parties in Vancouver 10+ years. 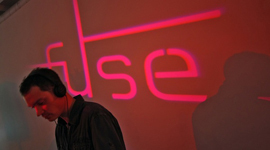 Learn more about our awesome DJ. 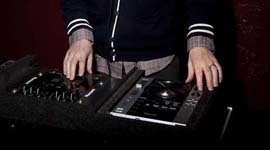 Contact DJ BFAD for a free consultation and quote. You only get one chance to do your wedding right, I've done hundreds of weddings over the years and I've learned a few things. 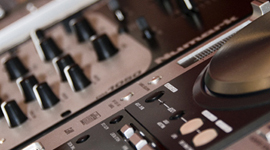 My formula is simple: Experienced wedding DJ + reading the crowd + playing your requests = everyone dances and your guests will get a party they will never forget! Events big, small and everything in between, I've literally done them all. Working with amazing companies & fantastic venues across Vancouver. My awesome customers are the reason for my success. From start to finish, I offer professional services with a personalized touch. Hiring me ensures peace of mind. This is my full-time job. 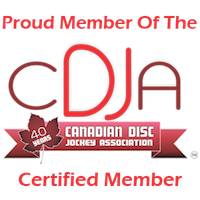 I'm a member of the Canadian Disc Jockey Association, completely accountable & fully insured for your event.